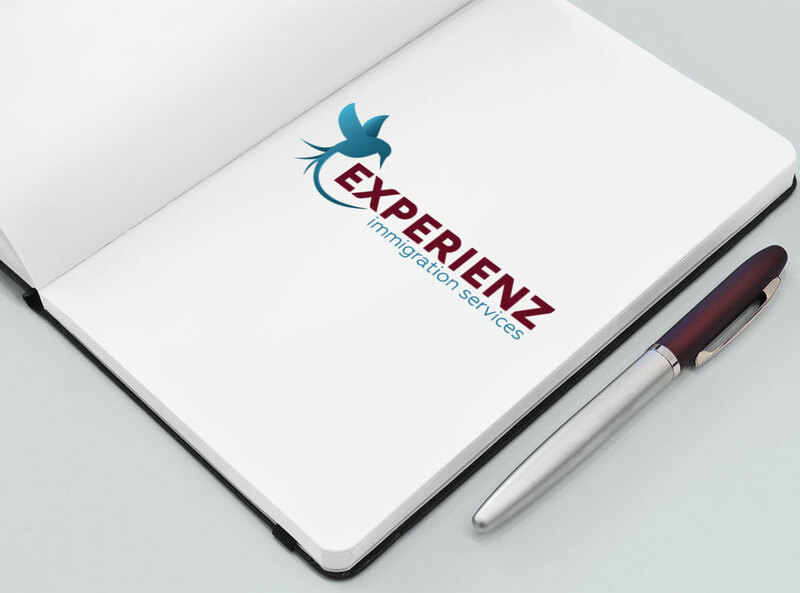 This logo was created for Feija van Bokhoven of Experienz Immigration to help launch her new products. Feija wanted a clean logo that signified the freedom of moving across the world to resettle in New Zealand. This was part of a major rebrand for the company, a website was produced later in the year.